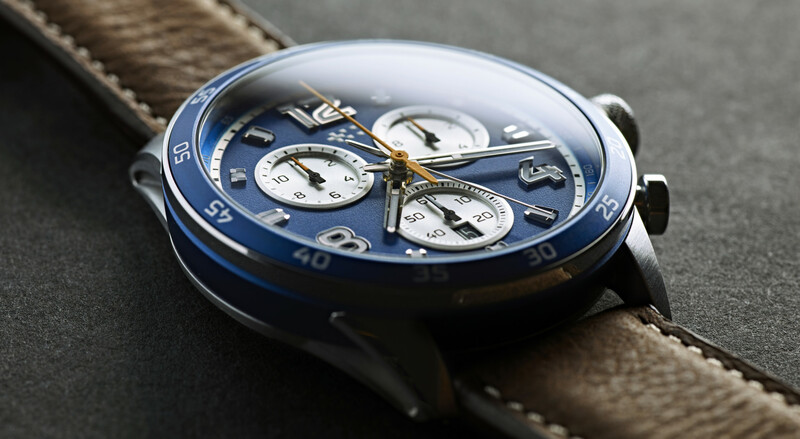 Christopher Ward has introduced a brand new range of watches that take their cues from the motor racing world. 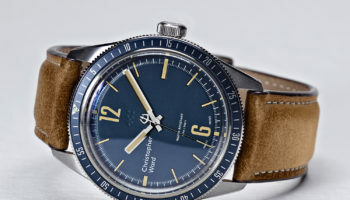 The C7 Rapide Collection, which goes on sales today, is described by the Anglo-Swiss watchmaker as its most coherent and technologically significant range to date. 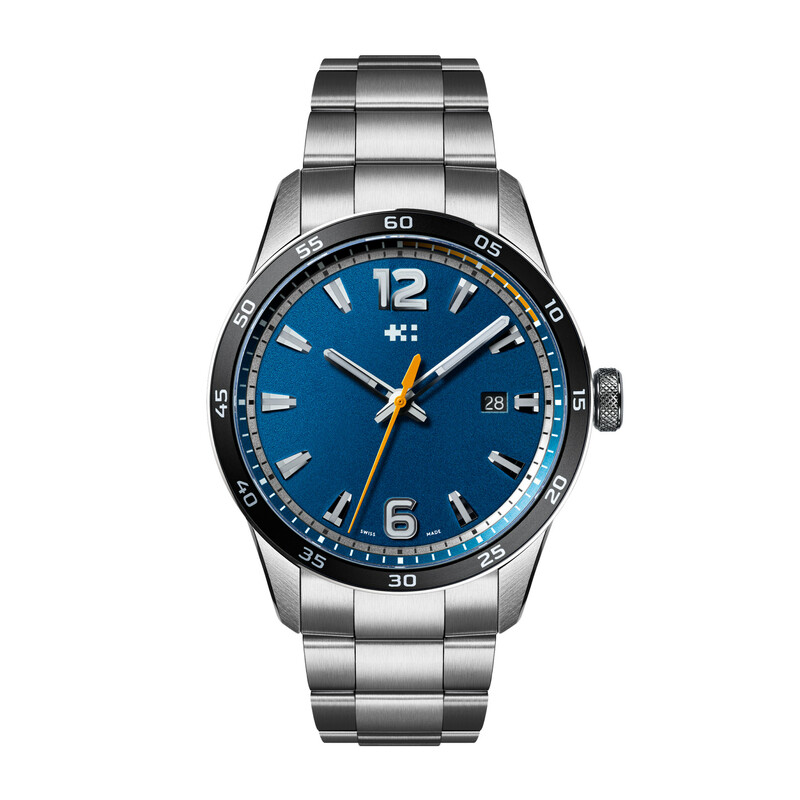 The collection initially launches with a family of six watches all sharing a distinctive design aesthetic. The company says that new models will be added over time. 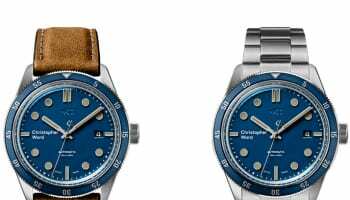 Technologically, Christopher Ward says it has mastered a new manufacturing technique for the cases – used by all but the entry level Rapide Quartz – that elevates the collection to compete with tier 1 luxury brands. “Designing a watch is like designing a car. 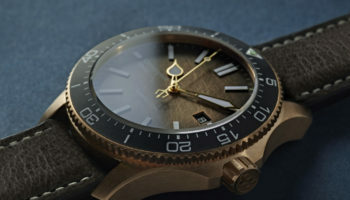 With the movement or engine a predefined entity, I wanted to concentrate on making the case or body as tactile as possible, transmitting all that power and dynamism into the part that you hold in your hands,” says Christopher Ward senior designer Adrian Buchmann. 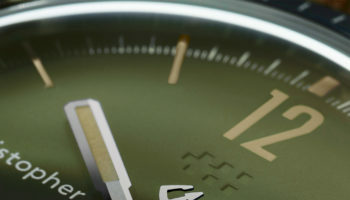 The initial C7 Rapide range is made up of six new timepieces, two limited editions and four core collection. 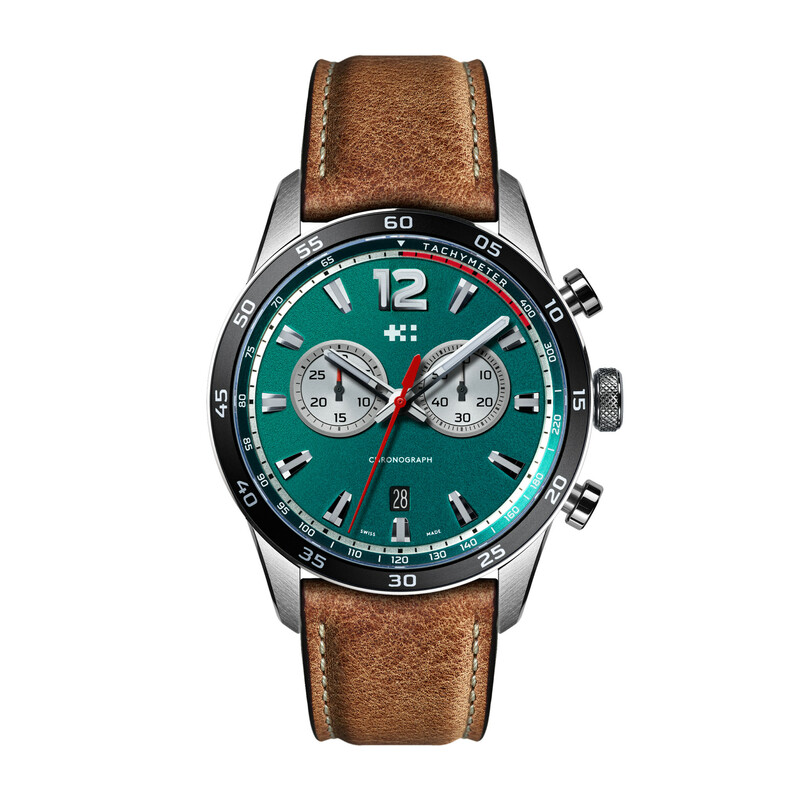 The entry level Chronograph Quartz starts at £395, moving up through an Automatic, and Chronograph Automatic takes the price up to £1,560. The quarts movement while the Chronograph Automatic houses an ETA Valjoux 7750 mechanical chronograph movement. 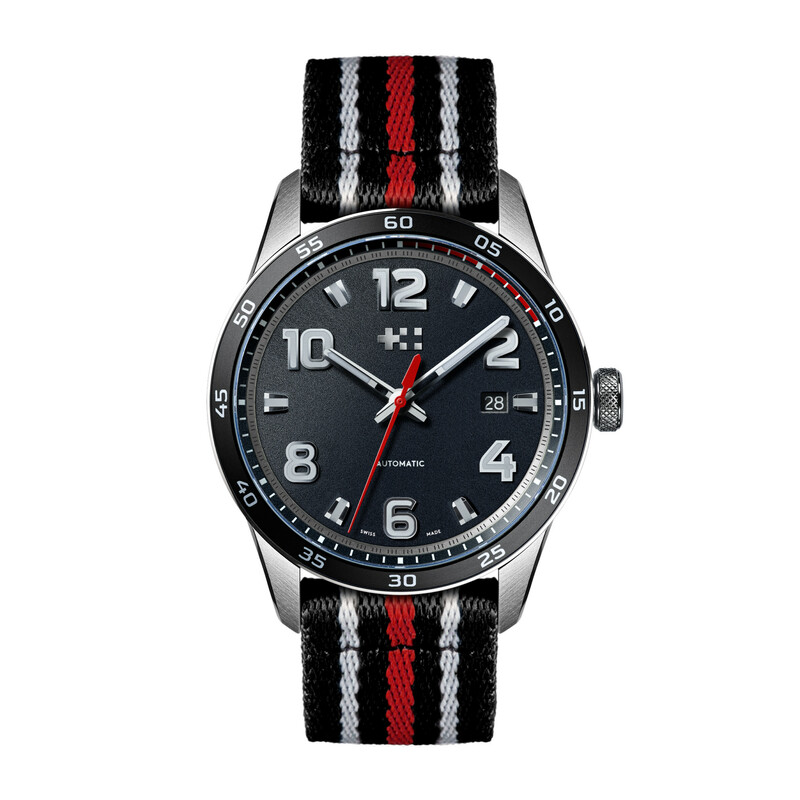 The collection’s four-part 42mm case features cut-away lugs inspired by the weight-saving methods used in modern day racing cars, and a band around the waist of the watch that can be rendered in matching or contrasting colours and materials for additional texture. 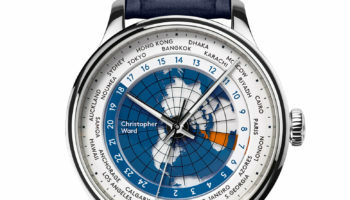 The watches adopt Christopher Ward’s new twin-flags logo – two crosses built of blocks, which represent the company’s Anglo-Swiss business model.